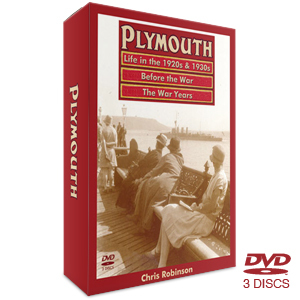 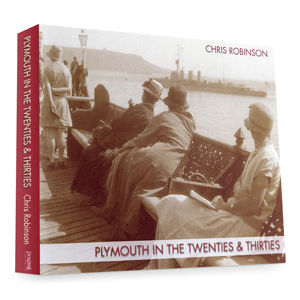 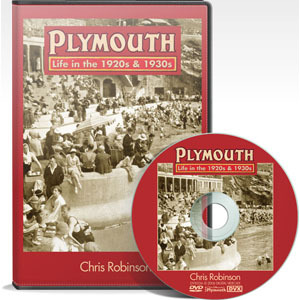 Plymouth in the Fifties and Sixties picks up were Plymouth in the Forties and Fifties left off – somewhere around 1956, the year that Rock’n’Roll started to arrive in Britain – and the book takes us on a magical tour around the City, its ongoing developments, and its social scene, right through the decade dubbed ‘The Swinging Sixties’. 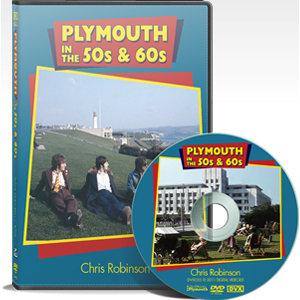 Plymouth in the Fifties and Sixties picks up were Plymouth in the Forties and Fifties left off – somewhere around 1956, the year that Rock’n’Roll started to arrive in Britain – and the book takes us on a magical tour around the City, its ongoing developments, and its social scene, right through the decade dubbed ‘The Swinging Sixties’. 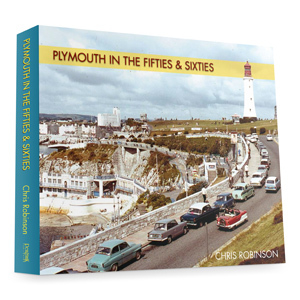 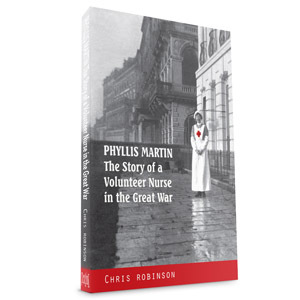 Packed with well over 500 images, half of them in colour and most of them never previously published, this is a delightful reminder of those heady days for those that lived through them and welcome insight in words and pictures for those who didn’t!